What Currencies can I use in Mozambique? The Mozambican currency is the Metical (or Meticais plural). The symbol is MZN and it replaced the MZM in 2008. In effect the MZN is the same as the MZM but with 3 zeros removed. Old MZM notes are no longer accepted anywhere and no longer have any value. 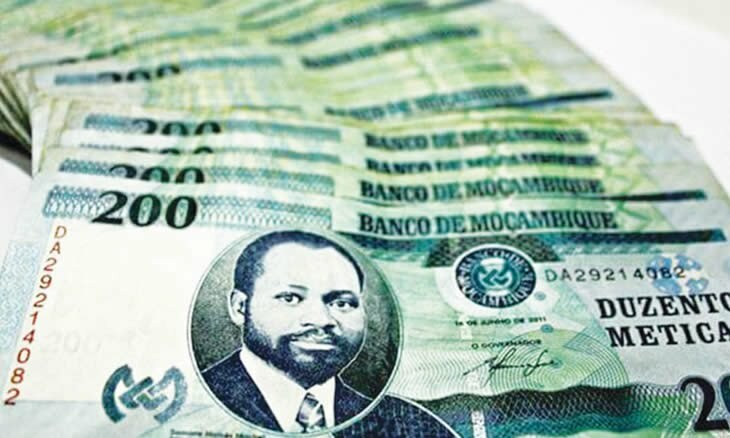 Many households in Mozambique have a pile of the old notes hoping one day they will become valuable collectors' items. The South African Rand is by far the most widely accepted foreign currency in Mozambique. Indeed in many of the South African hotspots like Ponta do Ouro, Ponta Malongane, Guinjata Bay, and Praia da Barra, it's sometimes easier to get by with Rands than it is with Meticais, especially when in more remote areas where there is constantly difficulties in getting change. Rands are widely accepted in tourism centres in the south of the country, the further north you go the more difficult it gets to change them to Meticais. In the central and northern regions of the country they are not as readily accepted. 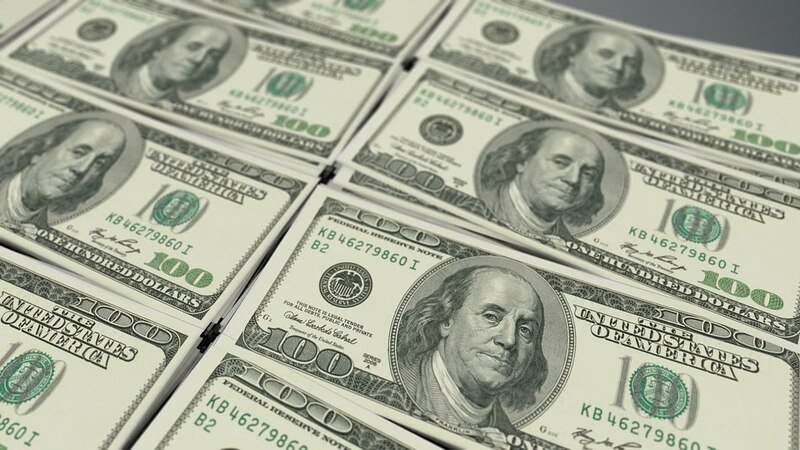 The United States dollar is the second most widely accepted foreign currency in Mozambique. In most tourist hotspots you will get very good exchange rates especially if you exchange in "Casas de Cambio", rather than banks for example. Exchange houses often even give better rates than advertised if you ask if they can improve the rate a little. If you are in major cities or major tourist destinations you will always be able to get good rates for dollars but once out of these centres USD is not as readily accepted. As per the advice above regarding the Rand, it's always better to have a sufficient amount of local currency on you. The Euro is easily changed in Exchange Houses and Banks but is not as conveniently changed as Rands and USD. Many places will not offer a fair exchange rate if you try to pay with Euros. If you do bring Euros to Mozambique make sure you exchange enough to Meticais when you are in major centres. Can be exchanged in Maputo in Banks and exchange houses but not always at favourable rates. Not a recommend currency to bring to Mozambique unless you are staying in Maputo for the duration of your trip.